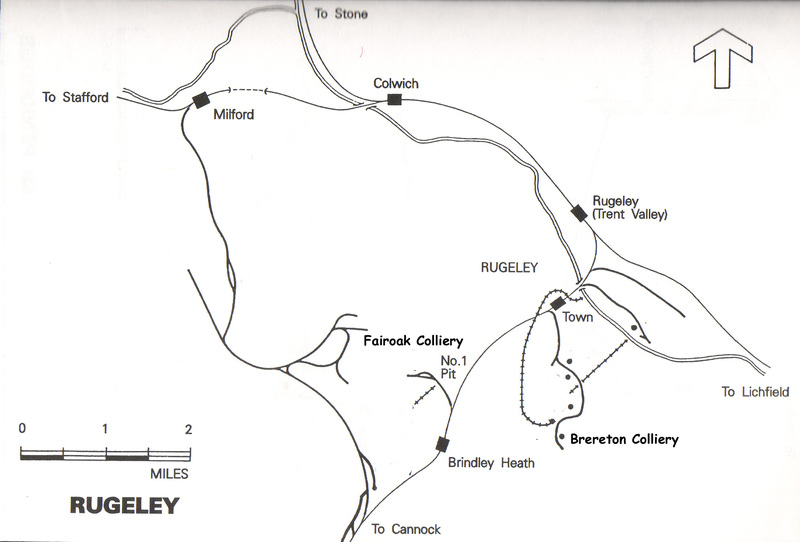 We have details of eight locomotives at Brereton, but photos of only three. 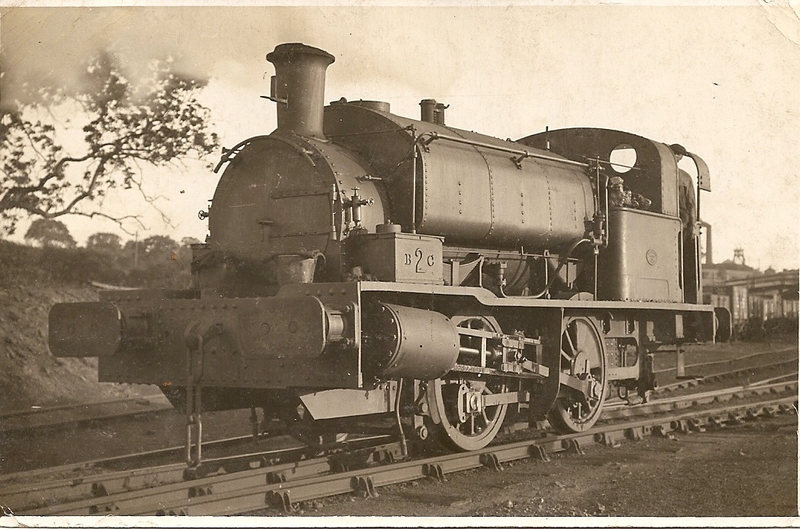 0-4-0ST Hudswell, Clarke & Rogers 161/1875 Acquired new, sold or scrapped. 0-4-0ST Hudswell, Clarke & Rogers 194/1878 Acquired new, sold or scrapped. 0-4-0ST Andrew Barclay 1083/1908 Acquired new. Scrapped 1935. 0-6-0ST Manning Wardle 1852/1914 Acquired from Norton & Biddulph Collieries Ltd., Victoria Colliery, N. Staffordshire, 1930. Rebuilt by Robert Heath & Low Moor Ltd., 1924. Scrapped 1935. The other No.3 was acquired from Naworth Coal Co. Ltd., Cumberland, 1935. Still at Brereton Coll. 1957. Since scrapped. 0-4-0ST A. Barclay 1491/1917. Acquired new. Scrapped 1943. 0-4-0ST Peckett 1491/1917 Acquired from Royal Arsenal, Woolwich 1920. Still at Brereton Coll. 1957, since scrapped. Acquired from Butterley & Co. Ltd., Codnor Park Forge, Derbyshire, date unknown. Scrapped by NCB at Brereton September 1952. Have a excellent day! http://www.Survey.nu Really enjoyed reading ! Do you want a photo of B2C? Thanks again Phil, looks good! great photos of old steam locomotives.